I bet that Pidge would be fascinated by Peridot and her limb enhancers! 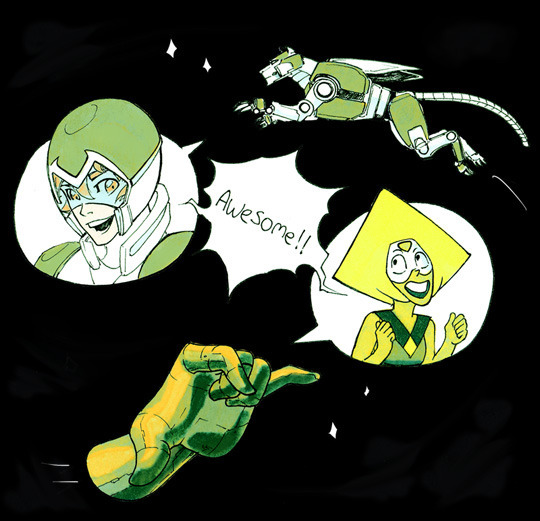 And Peridot would probably be enthralled by the technology of Pidge's Lion. What antics do you think these two would get up to together?